As consumerism develops, so the consumer demands on companies grow. In an era when customers expect more and more from companies (and certainly more than just basic product delivery), they are also becoming more cynical about the corporate sector as a whole, and multinationals in particular. Companies need to understand this, and understand the apprehensions and concerns of consumers. They need to engage in a much more proactive way with society and its citizens, and they need to do so not just for ethical reasons but because it makes good business sense. They need to become ‘citizen brands’. Post-Enron, this has become even more important. 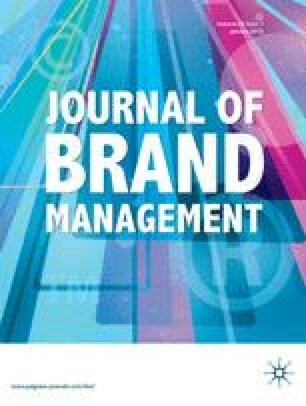 This paper describes the citizen brand thesis and the evidence supporting it, and considers the implications for branding. It argues that brands are becoming dislocated from consumers, and brand owners need to address this by embracing more social values into their companies and their brands.